IAB Australia’s new CEO is taking to the streets and staging a series of meetings across the country in order to gain better insights into the association’s role in supporting digital businesses. 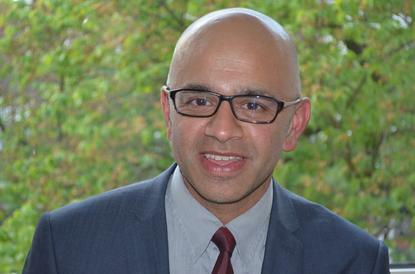 Vijay Solanki, who took over the CEO reins from Alice Manners in July, is embarking on a ‘First50’ tour in order to meet with 50 key organisations and stakeholders in the digital industry over coming months. He’s also asked interested agencies and marketers with a view on the IAB to contact him directly in order to expand the scope of his industry learnings. The ambition is to gain more industry feedback and understanding of digital issues and opportunities before putting his own stamp on the association’s initiatives and approach. In addition, the IAB is planning several Digital Immersion Days, which industry stakeholders can participate in that will further help the IAB’s platform and remit around digital. Manners took over as IAB chief in August 2013 and left in May. Solanki came from Southern Cross Austereo and was most recently the radio network’s chief digital officer. He has more than 20 years’ experience in international marketing, digital, brand strategy and media.